Welcome to Copake Camping Resort! Don’t worry, we have the perfect place for your home away from home. The whole campground has updated electric, with the ability to provide 50 amp electric service on any site! We have full hook sites that accommodate even the biggest of rigs, sun, shade, back -in or pull-thru, we will help you choose the perfect site for you to spend your stay. 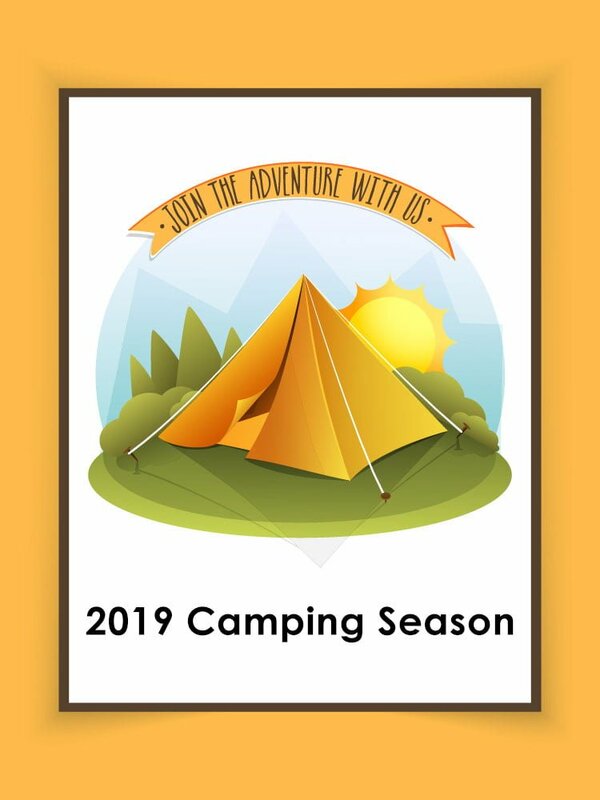 Rent one of our cabins - a Deluxe or a Duplex Studio with a bathroom inside or one of our one room cabins, or rent one of our spacious Big Rig friendly full-hookup sites (W/E/S/C) available for overnight RV camping with all sites having 20/30/50 amp service. 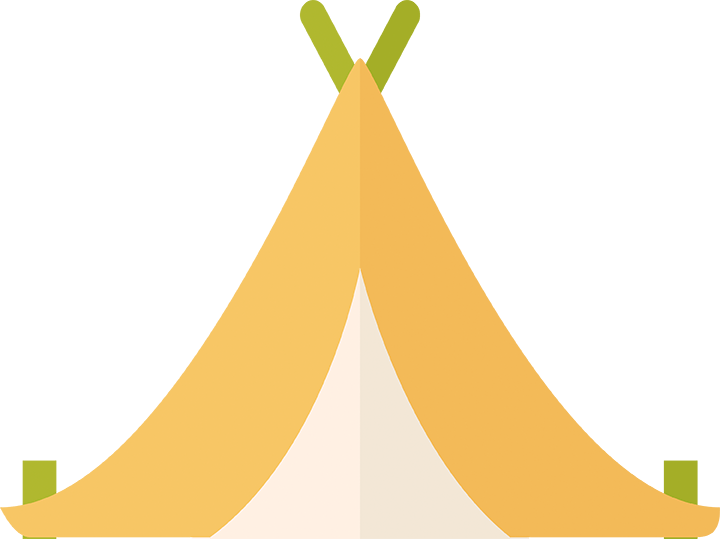 Keep up with the outside world with Cable TV and Wi-Fi on every site, (even our tent sites) or just relax and enjoy your camping oasis.